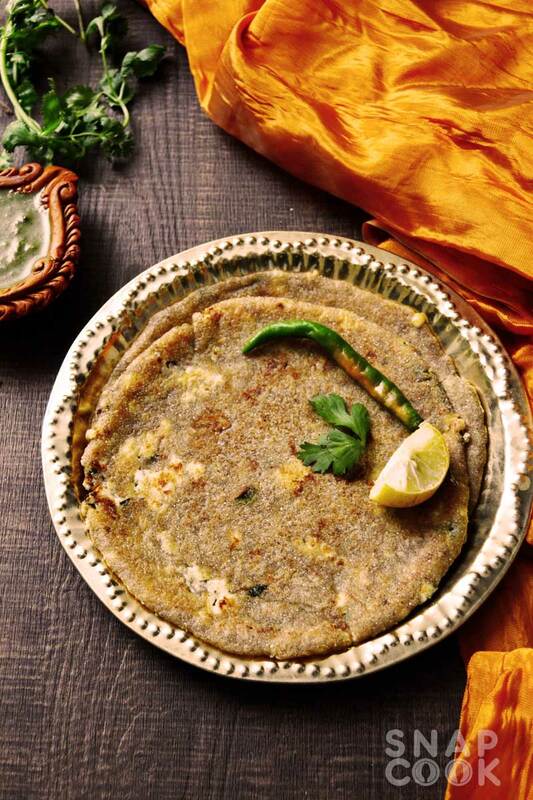 vrat ka paratha recipe for how to make upvas ka paratha or Rajgiri paratha using rajgiri atta and sama ka atta. 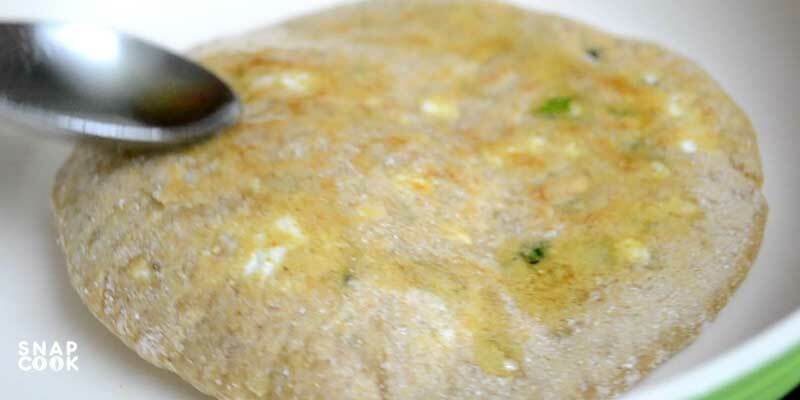 This vrat ka khana reicpe will make best vrat ki recipe that you cant miss. Paratha with chai and chutney makes a perfect Indian breakfast and I am sure its hard to find anyone who doesn’t like paratha. So on this last day of navratri vrat we will be making Rajgiri paratha. 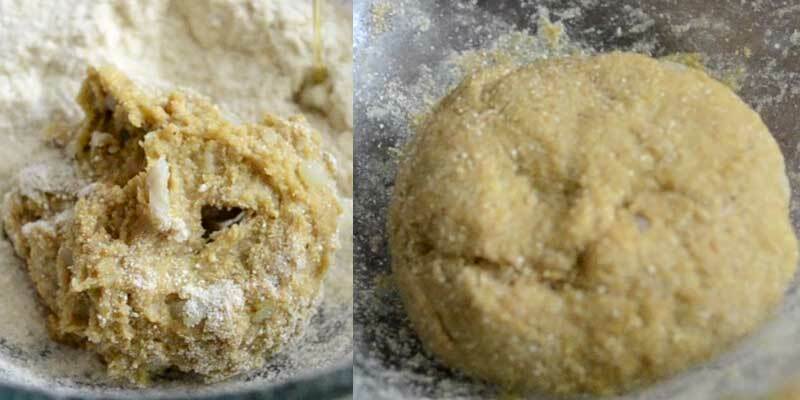 You must have see Rajgiri / Chulai laddu but today we will be using Rajgiri for making a upvas ka paratha. 1 – paneer – 200 grams. 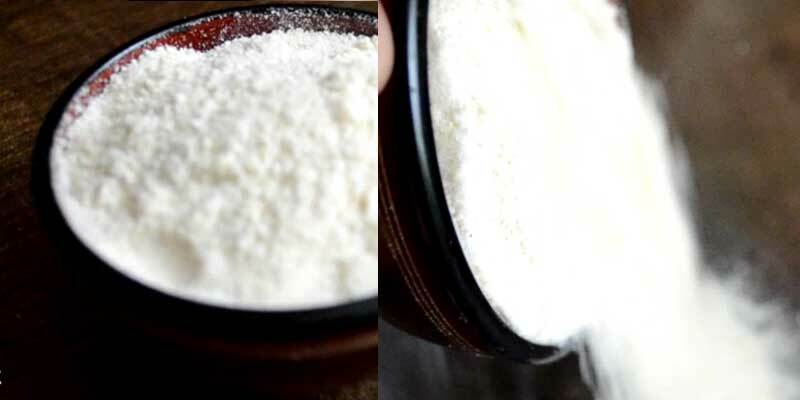 2 – Dhaniya powder – 1/2 Tbsp. 3 – Sendha Namak – 1 Tsp. 4 – Amchoor Powder – 1/2 Tsp. 6 – Green Chillies(chopped) – 1 small size. 7 – Coriander leaves(chopped) – 1 Tbsp. 1 – Rajgira atta – 1 cup. 2 – Sama ka atta – 1 cup. 3 – Arvi – 1-2 medium size. 4 – boilled potato – 1-2 medium size. 5 – Oil – 2-3 Tbsp. 6- Sendha Namak – 1 Tsp. 1- Take scrambled paneer in a bowl. 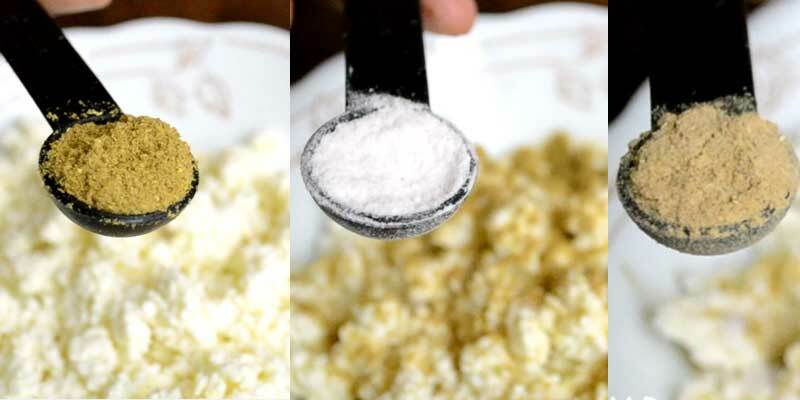 2- In that add 1/2 Tbsp Dhaniya powder, 1 Tsp Sendha namak and 1/2 Tsp Amchoor powder. 3- After that add 1 Tbsp chopped curry leaves, 1 Tbsp chopped Coriander leaves and 1 chopped small green chille. 4- In a separate bowl take 1 cup Rajgira atta and 1 cup sama ka atta. 5- Add 1 Tsp Sendha namak. 6- After that add 1-2 scrambled arvi and 1 medium size scrambled boiled potato. 7- Add some oil and knead a soft dough. 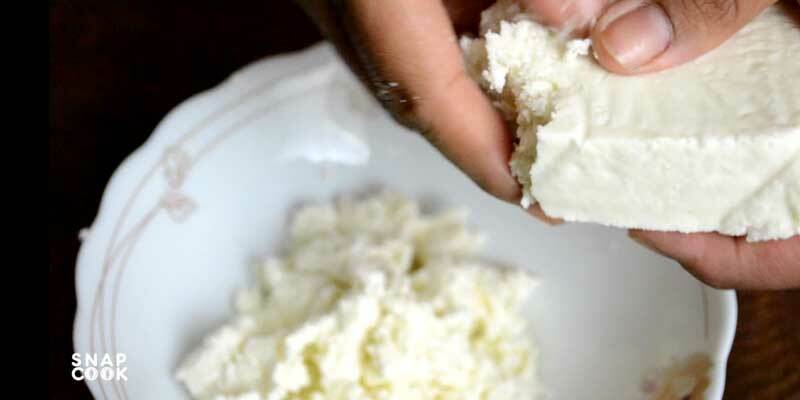 8- Take a portion of dough and make small poories and fill 1 Tbsp paneer filling in it. 9- Roll out the filled dough to form a round paratha and add some oil to make it cook it till golden brown. Our Vrat ka paratha is now read. 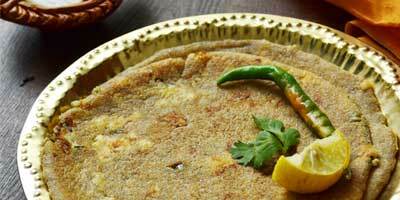 Serve it with vrat ki chutney or Tea. 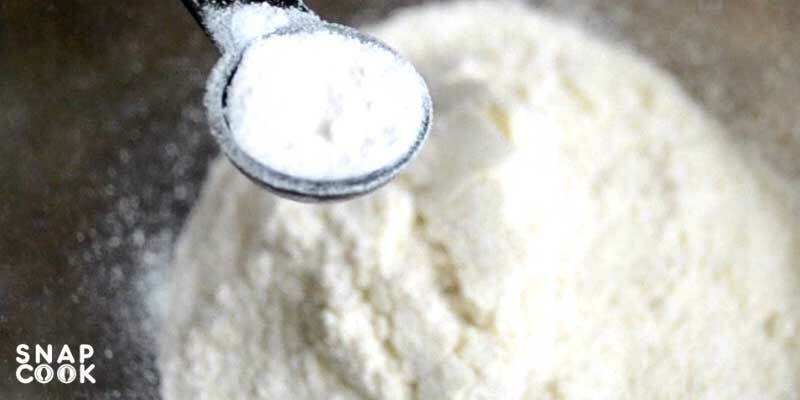 Dhaniya powder – 1/2 Tbsp. Amchoor Powder – 1/2 Tsp. Green Chillies(chopped) – 1 small size. 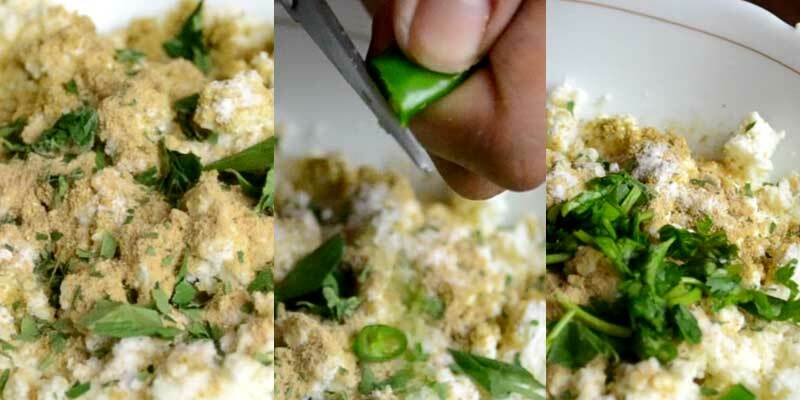 Coriander leaves(chopped) – 1 Tbsp. Rajgira atta – 1 cup. Sama ka atta – 1 cup. Arvi – 1-2 medium size. boilled potato – 1-2 medium size. Take scrambled paneer in a bowl. In that add 1/2 Tbsp Dhaniya powder, 1 Tsp Sendha namak and 1/2 Tsp Amchoor powder. After that add 1 Tbsp chopped curry leaves, 1 Tbsp chopped Coriander leaves and 1 chopped small green chille. In a seperate bowl take 1 cup Rajgira atta and 1 cup sama ka atta. Add 1 Tsp Sendha namak. After that add 1-2 scrambled arvi and 1 medium size scrambled boiled potato. 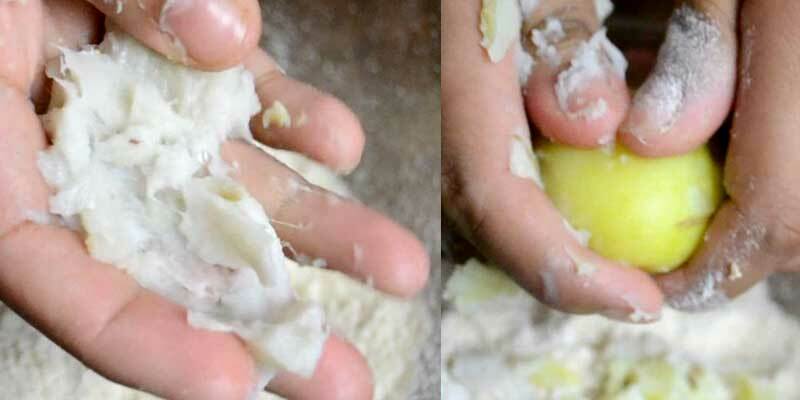 Add some oil and knead a soft dough. 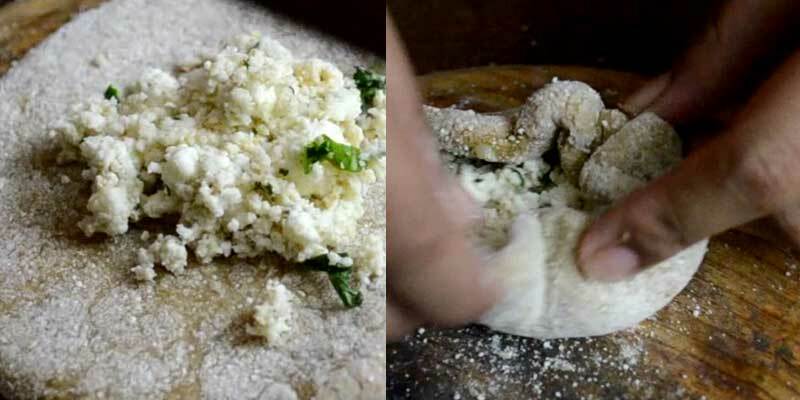 Take a portion of dough and make small poories and fill 1 Tbsp paneer filling in it. Roll out the filled dough to form a round paratha and add some oil to make it cook it till golden brown.